require careful inspection and hard manual labor. In all, the process of moving from your old bathroom to your newly renovated one is not entirely long and can be short based on the needs of the home. Universal Renovation makes sure that your Bathroom Renovation is affordable and turns out with an aesthetically pleasing result. Remodeling bathrooms in Manhattan residences presents many unique challenges that require special attention and true skill. Most are in very tight quarters, have very out-dated , and have poor wall conditions – often with water damage. Since the bathroom is a closed space that is exposed to humidity, you can never know what will be uncovered once the existing wall tiles are removed. Also, there are many different pipes and risers inside the walls that may present unexpected challenges. No matter what happens you can be assured that the project manager and the team of professionals from Universal Renovation will respond with efficiency and speed. With us, you can expect that you will not have to worry about mold in your bathroom, or your pipes leaking every time that you take a shower. With us, you can expect that your home actually looks brighter and cleaner than it was before we came in. You won’t have to clean up after our mess, because there will not be one. You will not have to hire another contractor after us because we will actually get the job done. You won’t find yourself spending extra hundreds of dollars because will know exactly what your job will cost before we start working on it. We won’t pitch you with made up marketing phrases because we will tell you the honest truth and that is this: Universal Renovation will make your Bathroom look Fantastic. 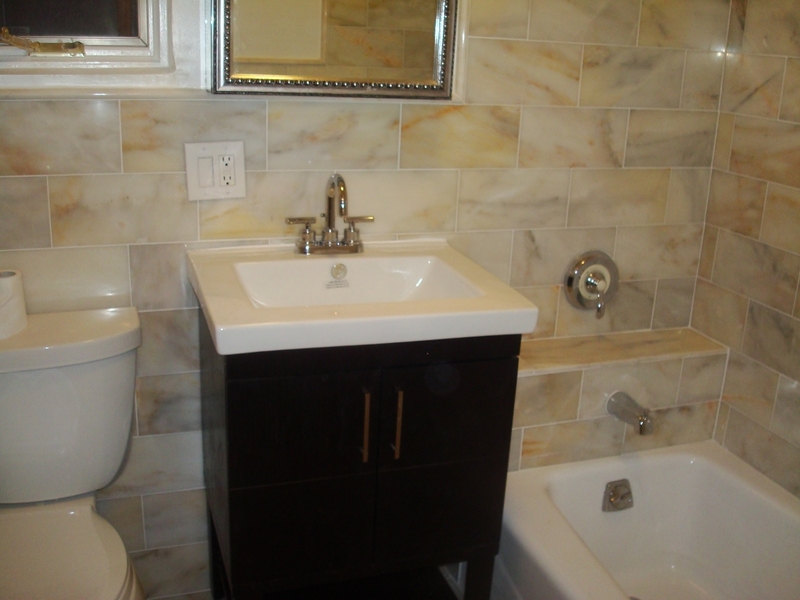 Get in contact with us now for your Bathroom Remodeling New York Service or project! 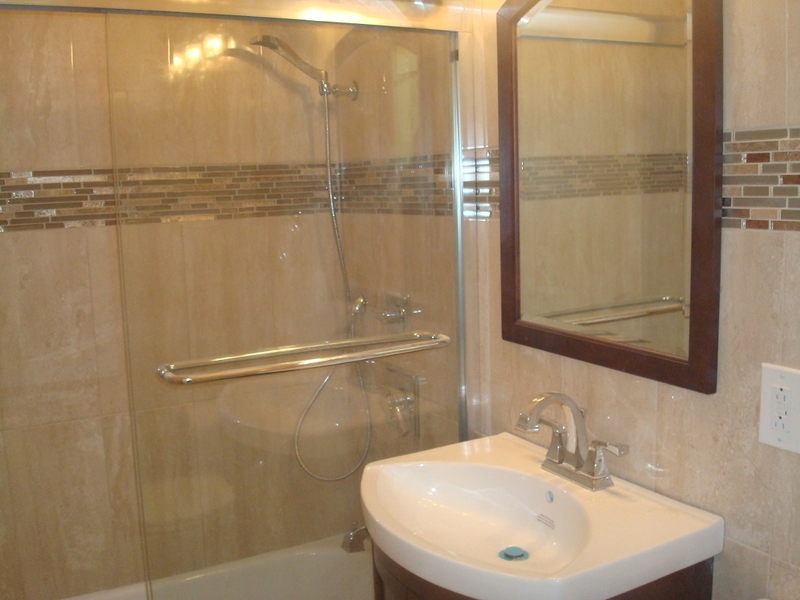 There is no bathroom remodeling contractor in New York that compares to Universal Renovation. 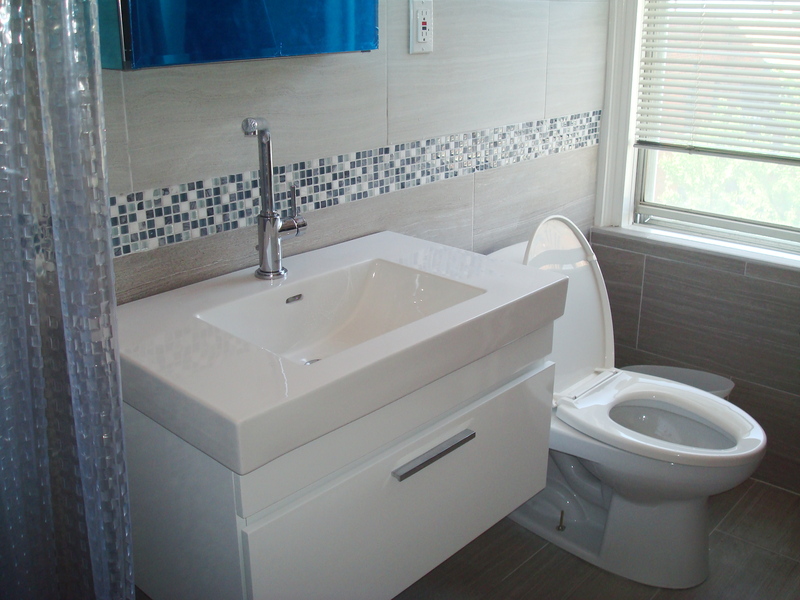 Universal Renovation has been providing Bathroom Remodeling New York Services for over ten years for the proud residents of this city. We strive to meet your every need and treat your home with the respect it deserves.